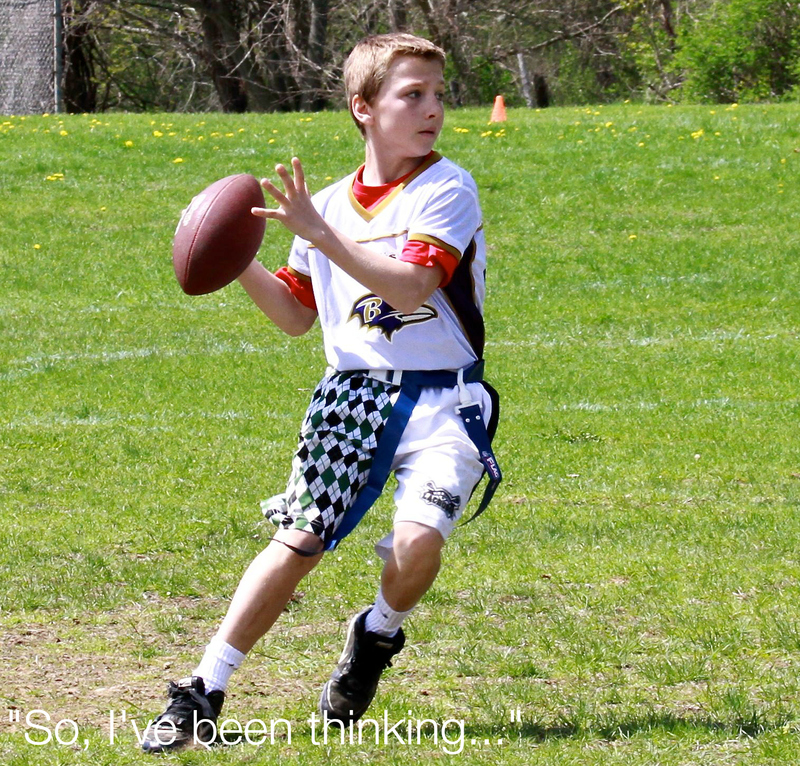 PowerICE - A Love Story - "So, I've been thinking..."
Have you heard ofÂ PowerICE? If you haven’t – you are about to. It’s a new and different way to hydrate before, during and/or after training. While you may be thinking…there are already so many sports drinks and hydration options available…bear with me. This product is different. First, PowerICE is a frozen hydration bar. That’s right. A fun, frozen treat that doesn’t negate your workout or fill you with empty calories. My kids loved them because of their great taste. I loved them because the bars areÂ an all-natural, healthy alternative to other sugary treats and sports drinks. If you are anÂ athlete or work out regularly you will love PowerICE because of the hydration and endurance benefits it provides. I tried the bars after working out. I liked them especially because they were not super sweet. After drinking water throughout my workout it was nice to have something different to cool down with. I’ve never been a big fan of sports drinks simply because the flavor is too intense and I don’t want the extra calories. Plus – PowerICE isÂ good for you but I felt like I was having a treat. The barsÂ come in four flavors: orange, lime, grape and pomegranate-raspberry. Lime and pomegranate-raspberry were my favorites. I think, with PowerICE we’ve found a great alternative to the sports drinks currently available: flavorful but not too sweet, everyone liked it, built in calorie control, easy to take on the run as we are headed out to a game or practice. Are you wondering whether real athletes would consider using PowerICE? Heather Gollnick, 5X Ironman Champion and mother of three uses PowerICE to hydrate during training; and Olympic athlete Todd Lodwick recently returned from his US record sixth winter games in February, he also uses PowerICE frozen hydration bars during Nordic Combined training. Check out this article in the Denver Post to read more about PowerICE. 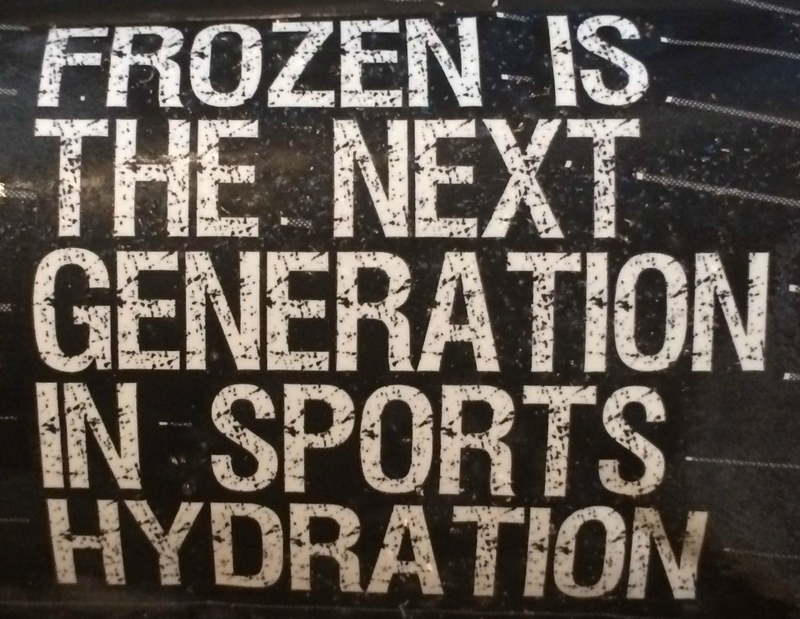 Whether you are in serious training, have athletic kids, or are just looking for a less sugary treat for the warmer weather consider PowerICE frozen hydration bars. You can order on Amazon, you can order directly from PowerICE, or you can find stores that carry PowerICE here. Have you tried PowerICE? Are you interested in trying the bars now that you know more about them? I’d love to know what you think about the product and if you love it as much as my family did. 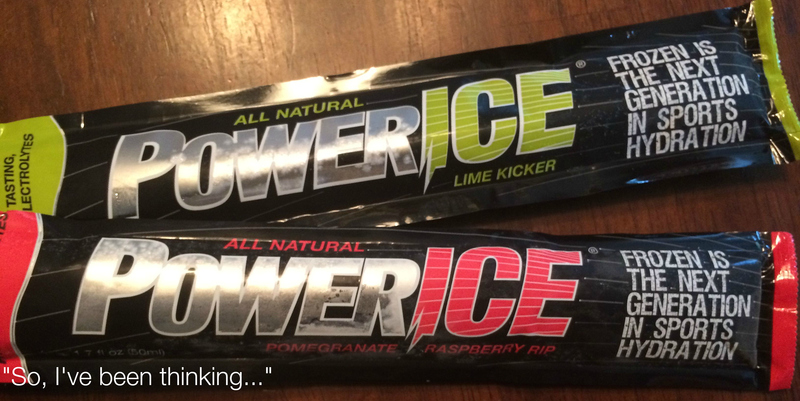 Disclosure: My PowerICE love story is a review of the PowerICE frozen hydration bars. I received a box of PowerICE bars to try and offer my honest opinion on the product. All opinions are my own. It really is and I loved the low sugar and low calorie counts. 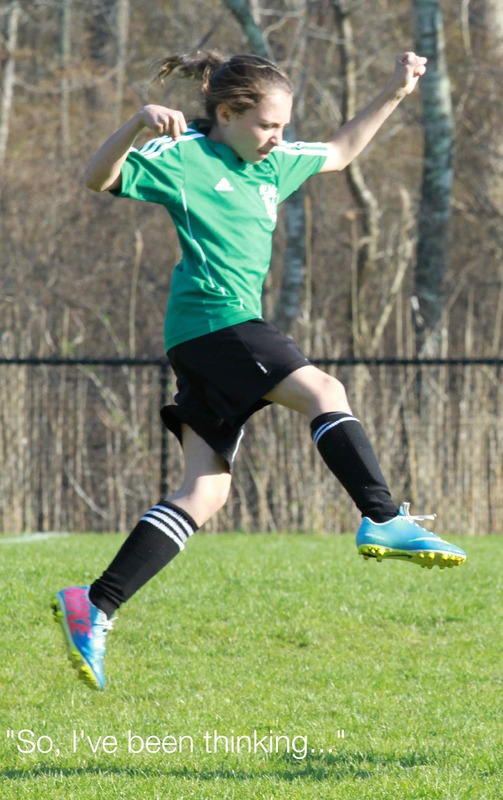 Kids get enough sugar other ways, they don’t need it to recover from playing/sports, too. I think my kids would love these for after a game or a hard practice! I don’t buy sports drinks anymore either! Thanks for sharing, Steph, I will be sure to spread the word too! They sound like a great alternative! Yeah, the sports drinks make me cringe, so sweet and overpowering. Thanks Michelle! Sounds like a great summer treat that’s satisfying without being high in calories. As someone who’s trying to slim down, I’m all about that right now!! Me too, Kristen, me too! You had me at 30 calories! Will definitely be giving this a try. Thanks for sharing! Thanks for stopping Reese! Let me know what you think. I’m always looking for a low calorie treat after a workout.Thanks for sharing! These are great and instant calorie control. Steph – my daughter plays softball and it gets HOT down here. This sounds like an awesome alternative or addition to a sports drink – and in some ways better. Never heard of it before so thanks for the intro! They are perfect for summer sports, my kids wanted them even when it was freezing out. Living in hot south Carolina this actually sounds like a very, very appealing post workout snack. I will try them! I hope you like them, too. I thought they were great. I’ve never heard of these, but I will definitely check them out. Thanks Stephanie! They make me cringe, too. I’m not a fan. I was definitely surprised I liked PowerIce, I’ll keep them around. I’ll try this for sure. I’ve always mixed my Gatorade with water and froze it in ice-cube trays for during and after hard cardio. This sounds like my cup of frozen! See, I thought originally, why wouldn’t someone just freeze their Gatorade in trays? But this little treat is way, way easier – and the wrapper catches all the drips!